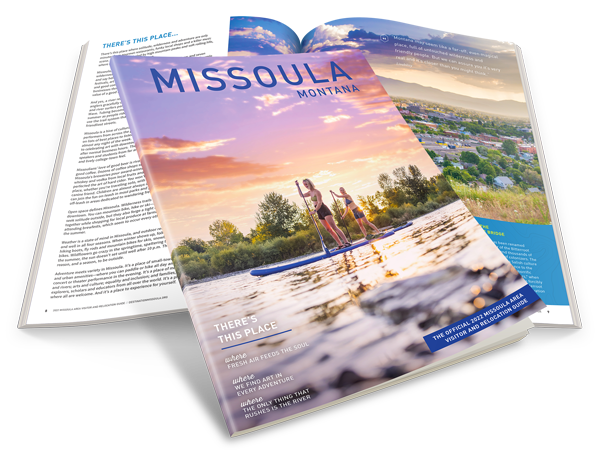 Since 1904, the Missoula Area Chamber of Commerce has worked to build a stronger economy and foster a healthy, attractive environment for business. As a catalyst for a healthy business environment, this organization has created a foundation for good jobs and quality of life, encouraged entrepreneurism and worked to keep our community’s best and brightest here. If you would like to join the Chamber, contact Membership Director Margo Magnant or click the link below. To better understand the specific child care needs of the community, the Chamber, in collaboration with community partners, created a short survey, open to anyone in the community. The questions covered a range of child care issues and helped the Chamber and its partners better understand the demand and need for this valuable service for the workforce. The survey garnered 555 responses from the community. Respondents were equally represented in every area of the community and work for businesses and organizations of all sizes. The included document gives a summary of the survey results showing the average costs of child care and the financial demands it places on the family, illustrating why nearly half or respondents indicated they have scaled back or left their careers due to child care issues. Prizes will be given to the Best Dressed Team, so start planning now! Cash Bloody Mary, Caesar & Mimosa Bar opens at 8:30 a.m.
After play has concluded, turn in your scorecard and enjoy a complimentary drink at the Clubhouse. Space is limited, so register your team today! Hole Sponsorships available - call Krista Clawson at 543-6623 or email kristac@missoulachamber.com for details.